Hiring a lawyer is the farthest thing from your mind when the tragedy of a truck accident strikes you, a family member, or a friend. 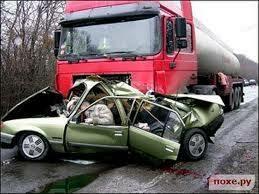 However, this is when you need a Truck Accident Lawyer most. Do yourself a favor by calling one of our qualified truck accident lawyers. Hire a qualified tractor trailer accident lawyer to help protect your rights. Whether a trucker is from your area or just passing through on the way somewhere else, if he has bad brakes, he knows it. Whether he is an owner-operator or an employee driving an 18 wheeler or big-rig, it is he who is responsible for keeping the truck’s brakes in good, working condition. There are many brake repair shops for a semi-truck trucker to choose from before entering congested interstates and truck routes with their commercial vehicle. The trucker’s failure to repair faulty brakes is considered negligence if an accident ensues. And, if a lawsuit is filed to protect the injury victim, the truck driver has no excuse for failing to repair the brakes. There are a multitude of brake and repair shops where a truck driver could stop to have his brakes inspected and/or repaired. As noted, there is absolutely no excuse for a truck’s brakes to fail and a truck driver will be held negligent if this happens. 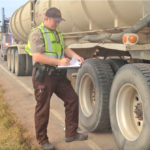 Failure to properly maintain brakes is considered negligence on the part of the truck driver. 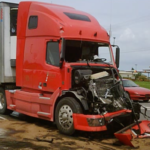 Truck Accident Lawyers can help you prove your case against the trucking company. Truck accident lawyers have experts that they call upon who actually specialize in truck brakes. If the accident is serious enough, and you call soon enough, a seasoned personal injury trial lawyer already knows the experts to call upon. The trucking expert will come and assess the brakes and gather any braking evidence from the scene of the accident. 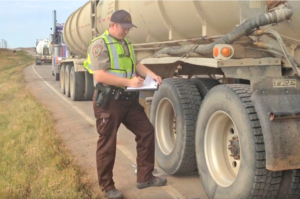 The trial attorney will do what is necessary to preserve the evidence, protect your rights, and fully determine whether the cause of the truck accident was a braking issue. Even though the accident may occur in one city, often the truck company’s official headquarters will be in another city. The negligent trucking company could also be from another state. Trucking companies often operate in states other than where they are “domiciled.” This is also true for the truck driver’s residence. The choice of where to file your lawsuit is called “venue selection,” or “choice of venue.” There are an intricate set of rules governing where your truck injury claim can be filed, and it is essential that an experienced truck injury attorney evaluate all of the available venues before choosing where to file your lawsuit. The venue where the lawsuit may be filed could be the state where the truck accident occurred, the state where the trucking company is located, or even the state where the truck driver lives. Please do not try to figure out which venue is preferable yourself, because it takes years of experience to appreciate all the factors that go into this decision. Rather, call an experienced truck accident lawyer for advice on how to proceed with your claim. After a truck accident, you may feel helpless and anxious. Take control of your life by calling a Truck Accident Lawyer, who will handle your case with care and attention. If you or someone you know has been injured in an accident, you need to speak with a personal injury lawyer about your legal rights, accident benefits, and insurance claim. Our personal injury lawyers can help you obtain the benefits and compensation you are entitled to. Contact us today for a free consultation. a claim against your own insurance company; or, the insurance company of another vehicle involved in the accident. a claim against the at-fault driver. 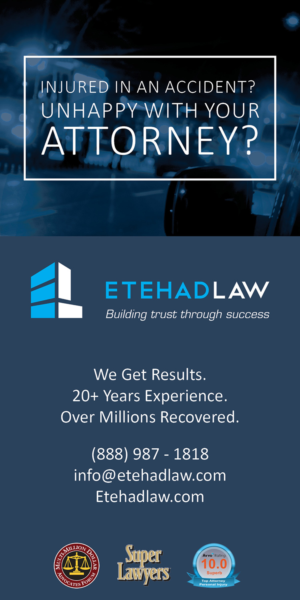 We will advocate on your behalf to obtain full and fair compensation. The insurance system is complicated and our job, as lawyers, is to simply the process for you and lighten your burden. KIM Lawyers are experts in handling all benefits available to people injured in motor vehicle accidents. KIM Lawyers is also familiar with the processes and procedures under the Motor Vehicle Accident Claims Fund (MVACF). The MVACF provides compensation for personal injury or property damage to victims involved with uninsured, unidentified drivers as well as accidents involving stolen vehicles. It is a payer of last resort with respect to compensation to injured persons where no automobile insurance exists to respond to a claim. You are entitled to receive accident benefits from an insurance company, no matter who is at fault. Every automobile insurance policy contains statutory (mandatory) accident benefits coverage. These accident benefits will cover a wide range of medical and rehabilitation expenses over and above what is paid by OHIP. 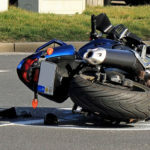 Regardless of who is at fault for the accident or the seriousness of your injuries, the accident benefits insurer is required to pay for these expenses. Who is required to pay for these expenses? 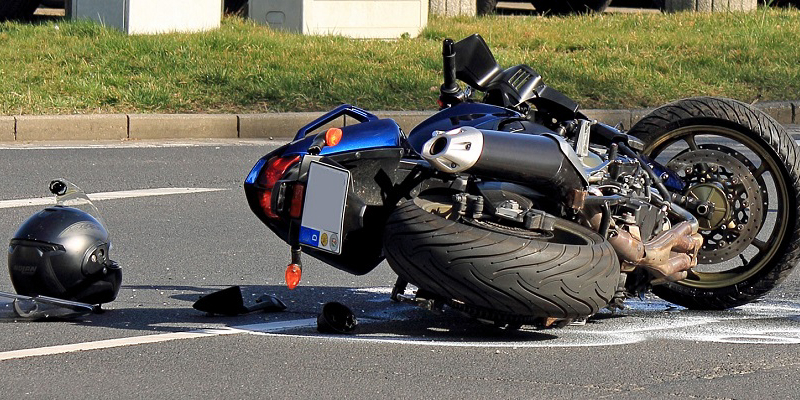 The Motor Vehicle Accident Claims Fund set up by the Government of Ontario. The insurance process is quite complicated and includes very specific time limits that must be met to avoid delay or denial of your benefits. During your initial free consultation (link to Free Consultation form), we will help you fill out the accident benefits application. 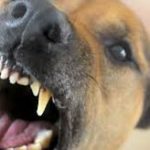 How and when should I talk to the insurance company? Be aware that anything you say to the insurance adjuster will go into your file and can affect your future accident benefit and tort claims. Only talk to the adjuster when you are medically able. Get legal advice and know your rights before meeting with the adjuster. Why? Insurance companies deal with cases like yours all the time. This is likely your first time dealing with an adjuster. Keep the playing field level by knowing your rights. You have no obligation to speak to an adjuster from the insurance company of the at-fault person. However if you choose to, we recommend that you speak to a lawyer first. How do I complete all of the forms? When you are claiming accident benefits there are several forms that must be completed before any benefits are paid. KIM Lawyers can help you complete the forms during the initial meeting. The injured person is entitled to select case managers and other treatment providers. We recommend that you interview qualified health care professionals before you make a choice. 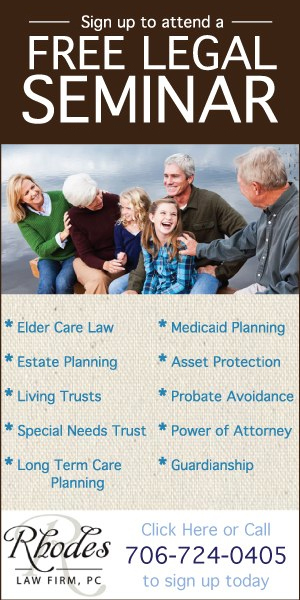 Lawyers, social workers and insurers can put you in touch with these professionals. What types of benefits are available? home renovations and vehicle modifications. You are entitled to receive up to $50,000.00 of medical and rehabilitation benefits for expenses incurred for up to 10 years after the accident. If your injury is a “Minor Injury” then you are only entitled to $3,500.00. If your injury is determined to be catastrophic, you coverage increases substantially and up to $1,000,000.00 for certain expenses incurred over your entire lifetime. If you are unable to work you may be entitled to up to 70% of your gross weekly income to a maximum of $400 per week. Six months after the accident, receive $185 per week, if you were not employed at the time of the accident but were enrolled in school or had completed your education during the year prior to the accident and were not employed in a job that reflected your education. Maximum of $250 per week and an additional $50 per week for each person, such as a child or a person who suffers from mental or physical incapacity, in need of care if you were the primary caregiver. Includes paraplegia or quadriplegia, permanent loss of use of both arms or both legs, loss of vision in both eyes, and severe brain injuries. 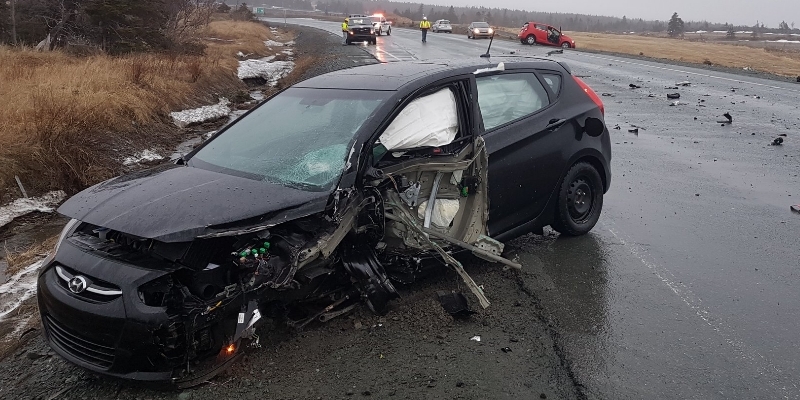 Following the accident, you can receive up to $3,000.00 per month in attendant care for two years up to a maximum of $76,000.00. If your injury is catastrophic, you can receive up to $6,000.00 per month or $1,000,000.00 lifetime limit. Following an accident, there are expenses incurred by family members and those living with the injured person who visit during your treatment or recovery. They may be able to recover expenses such as mileage, meals, travel expenses, parking, fares and hotel. Please remember record and keep your receipts. If a family member has died as a result of injuries sustained in the accident, the spouse and dependants are entitled to certain death benefits as well as reimbursement for funeral expenses.